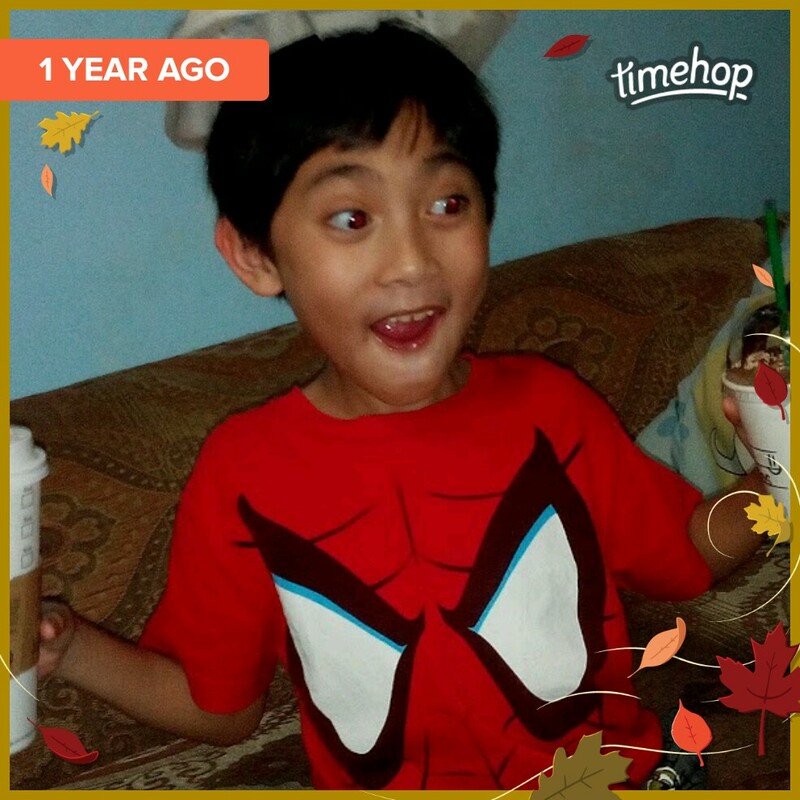 A year ago Marcus got his first cup of Starbucks coffee. He is still able to stand and walk back then. Previous Previous post: Time of the Year?